The Cabinet released the fourth pay commission report which recommends a 14% to 29% pay hike. For civil servants the pay hike recommendation is 14% to 21% hike. 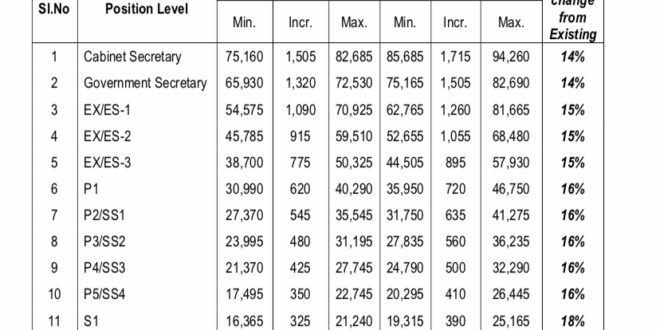 It has a higher hike of 21% for O4 to O1 level, 18% for S5 to S1 level, 16% for P5/SS4 to P1/SS1 level, 15% for Ex/Es 3 to Ex/Es 1, 14% for Government Secretaries and Cabinet Secretaries. There is a 14% pay hike recommendation for Ministers, MPs, Constitutional posts, Drangpons of High courts and Supreme court. For ESP personnel the hike recommendation is 29% while for GSP it is 23%. The full report is available on the cabinet website. 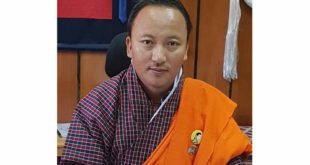 Finance Minister Lyonpo Namgay Tshering told The Bhutanese that the Cabinet will work on the Fourth Pay Commission’s recommendations and come out with a final report from the Cabinet soon. The Fourth Pay Commission report recommends a 10% of total annual pay as a performance based incentive. Of this 5% will be based on the Individual Work Plan (IWP) performance and another 5% will be based on the performance of the department or Annual Performance Agreement (APA). It is expected to cost 656 mn per year initially. The 4th Pay Commission report recommends monetising the vehicle quota with 250,000 per quota for civil servants and Nu 1.5 mn for ministers and MPs. 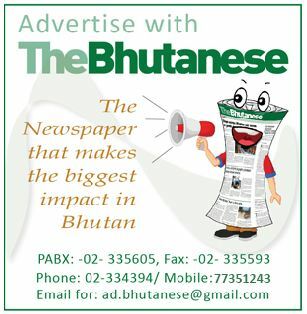 The one time Nu 1.5 mn monetisation is also proposed to be extended to Constitutional Post Holders, Cabinet and Government Secretaries, OAG and RMA Governor. It recommends the Nu 250,00 monetised quota to be also extended to other public servants of equivalent rank of P-3 and above including Thrompons and Gups. The Commission recommended increasing govt’s PF contribution from 11% to 18% while civil servants contribution will remain at 11% taking total contribution to 29%. It recommends increasing Nu 1.5 mn gratuity ceiling. It proposes that pension benefits be tax free. The report recommends that the PF scheme be extended to ESP and GSP employees. 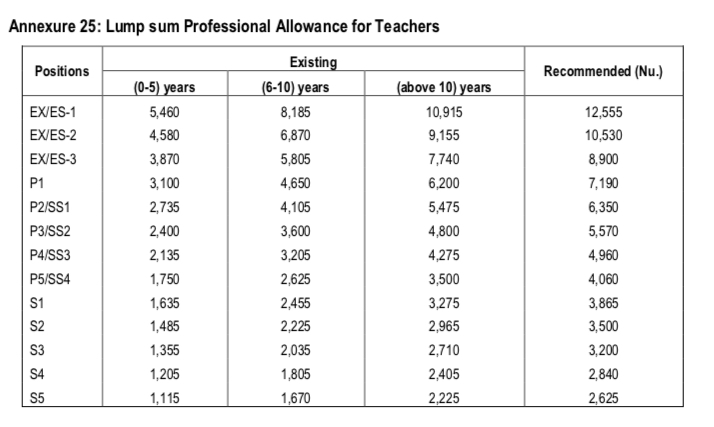 The report recommends increasing Teacher Allowance to 20% of recommended minimum pay scale irrespective of number of years served. 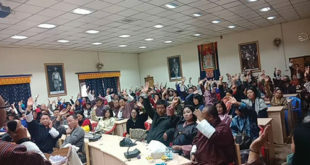 To retain and motivate teachers additional allowance is recommended based on Bhutan Professional Standards for teachers. These are 10% for Proficient Teacher, 20% for Accomplished teacher, 30% for Distinguished teacher. There is a lump sum increase in allowances for all medical and clinical staff. New allowances like Critical care, On-call allowance and night duty allowance have been introduced. It also recommends increasing Red Scarf Allowance from Nu 100 to Nu 10,000 per month. The Pay Commission report recommends increasing the House Rent Allowance from 15% to 71% on the existing HRA. 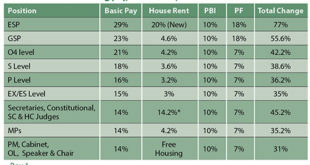 The increase is on the existing HRA and not the total pay. 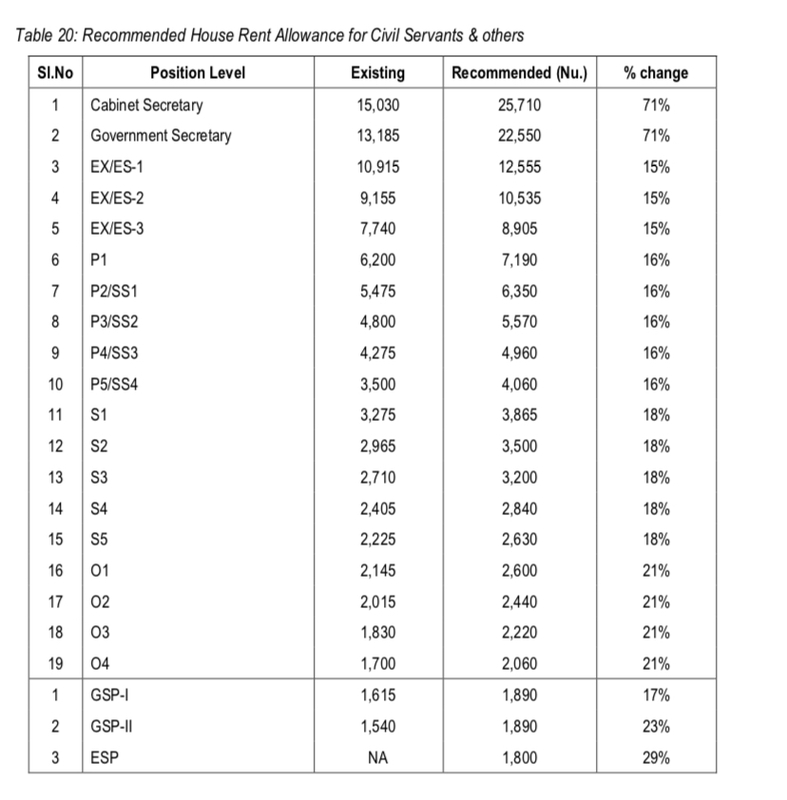 The recommended increase on existing HRA is 21% for O1 to O4, 18% for S5 to S1, 16% for P5/SS4 to P1/SS1, 15% for EX3/ES3 to EX1/ES1 and 71% for Government and Cabinet Secretary. A 14% hike is recommended for Ministers and MPs. A 71% is recommended for various Constitutional post holders. The Pay Commission recommends reducing mileage from current Nu 16 per km to Nu 10 per km for all civil servants from EX to S level to save costs and prevent misuse. Incountry DA for S-1 and below is increased from 500/750 to 1000, DA for P1-P5 is increased from 1,000 to 1,500. DA for Ex3/Es3 to MPs and Constitutional posts is increased from 1,500 to 2,000. The report recommends revision of DA rates from 20% to 50% when both food and lodge is provided for all public servants. The fourth Pay Commission does not recommend Fortnightly pay given remittances like PF, Pension, Life Annuities, Loan EMIs, and PIT are paid or collected on a monthly basis. Since a major portion of net salary income is earmarked for house rent and utility payments, the net disposable income is minimal, says the report. Foreign Service Entitlements are recommended to be increased. The biggest increase in Foreign Allowance and Representational Grant is to the New Delhi Embassy given its importance and need to attract best diplomats. The monthly Children Education Allowance (CEA) is also increased in all Embassies. The net annual financial implication of the recommended revision of pay, allowances and benefits is estimated at Nu.4.238 billion per year. Total financial implication is an increase of 30% from the existing pay and allowances. With the recommended revision, the total pay and allowance expenditure will be Nu.18.285 billion as compared to Nu.14.047 billon in FY 2018-19.